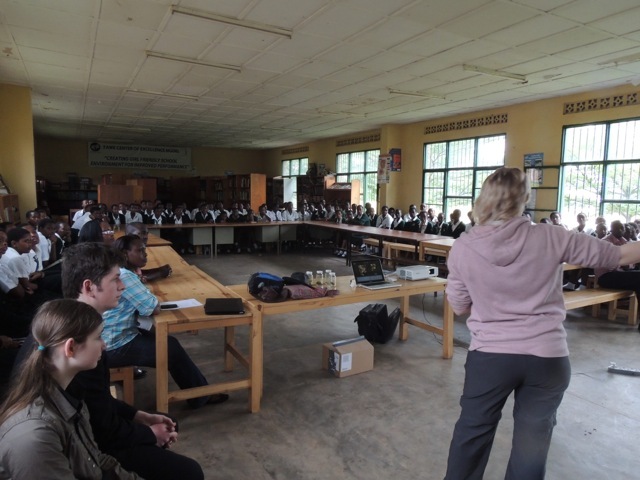 Writhlington School has been working with partners in Rwanda since 2011, and in February 2013 a group of students and staff visited Rwanda to help set up projects in Rwandan schools. 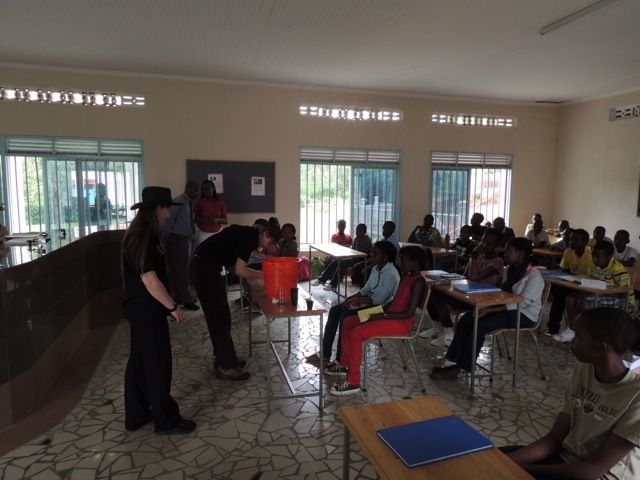 The Writhlington team visited schools giving presentations and leading workshops with pupils and teachers. 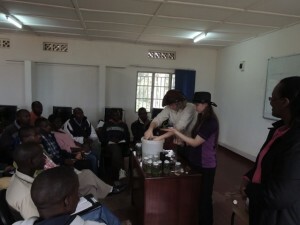 Projects will focus on the laboratory raising of native Rwandan orchids from seed and developing science education opportunities, enterprise skills and conservation. 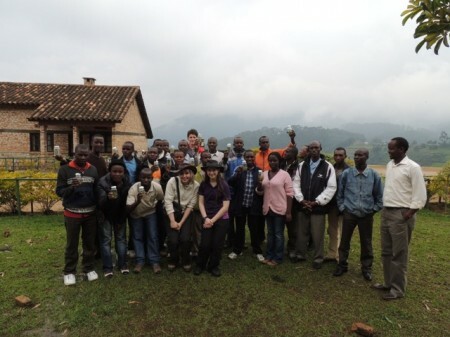 The visit was funded by Writhlington School orchid sales. The Rwandan Department of Education provided transport and logistic support. 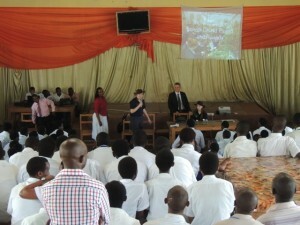 The project also involves the Kitabi College of Conservation and Environmental Management. Kitabi College is a regional centre of excellence. 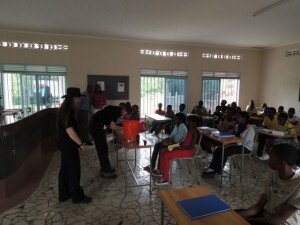 Writhlington students worked with acting Principle Richard Nasasira and Diploma students who are guides from National Parks in Rwanda and surrounding countries. 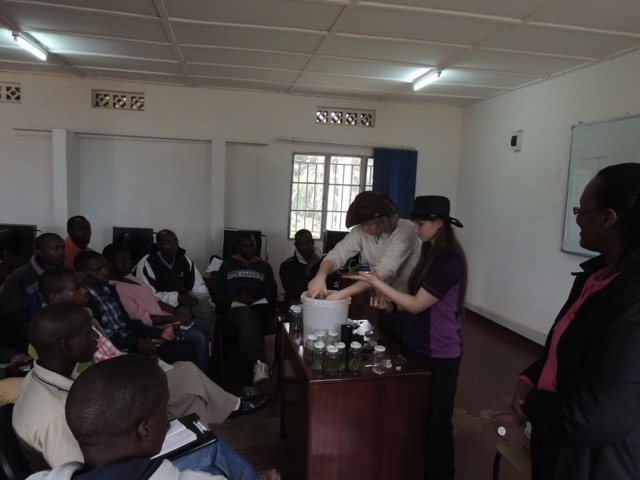 Workshops on orchid propagation and ethical orchid enterprises provided oportunities to share knowledge and understanding as well as planning potential future developments. Diploma students are now carrying out experimental work on weaning seedlings in Rwandan conditions.